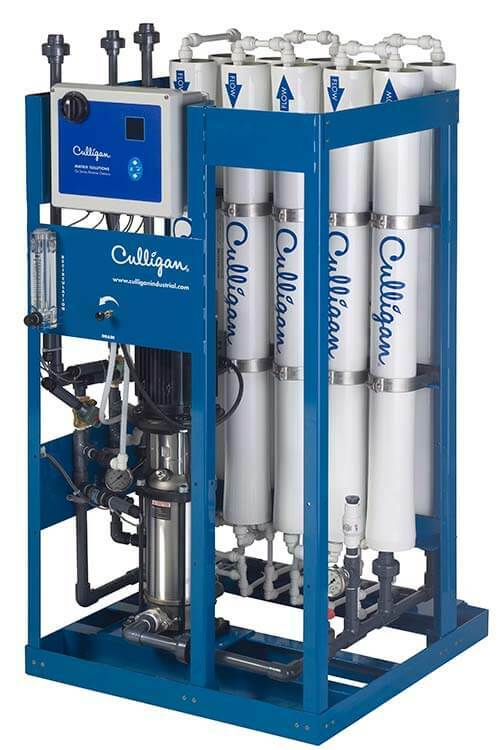 Culligan gives you a comprehensive choice of water treatment equipment, systems and supplies. Regardless of size or challenge, we can test, design and build to meet every need. From preventing corrosion with softened water to delivering pure water for sophisticated processes, we will design a treatment program that fits your needs. In the end, treating your water means more efficiency for your farm or business. You’ll reduce wear on equipment, cut cleaning costs and improve products. And with Culligan, you’ll always have the service you need from the people who know water. Knowing your water quality, usage, and specification, we can determine the best solution for your water treatment needs. 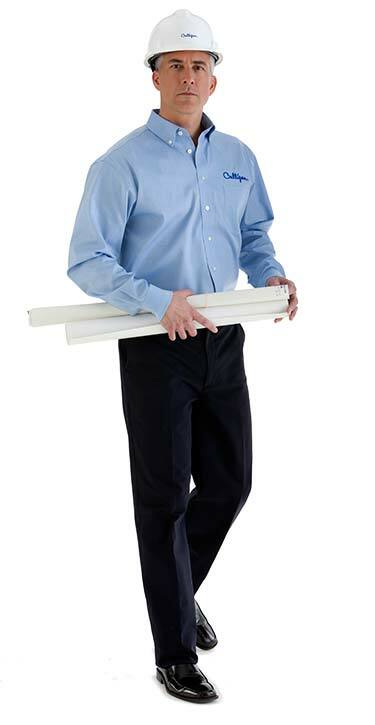 Our application engineers create customized cost effective solutions. We utilize proprietary software to develop viable system designs and to evaluate options. We would like to meet with you and discuss your water challenges. Please contact us with your special needs.